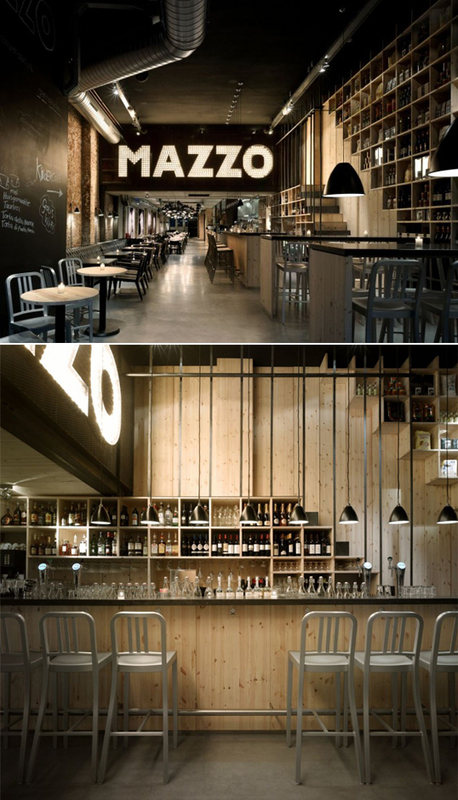 too bad mazzo is located in amsterdam. looks like a beautiful place to eat. designed by concrete. That sign is seriously badass. It reminds me of the letters from “Chicago”! it remind me somehow to The Mercantile on Sunset! It is a very nice place!